Tucked away in the corner of a small research lab on the second floor of the science center is a funny-looking, gurgling machine. 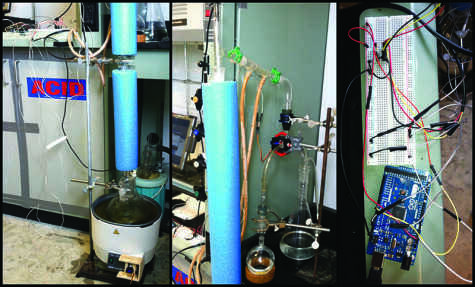 Constructed from what looks like the remnants of a pool noodle, your grandmother’s crock pot and clear tubing you’ve seen at your local hospital, the machine recycles used chemicals—separating concoctions such as those served up from students performing experiments in labs across campus. But don’t be fooled by the machine’s looks. It is merely a prototype for a future model that could one day help save the environment—both here at NKU and beyond. "recycled" into separate, pure forms. Image #3: A view of the computer programming device used to run the machine. 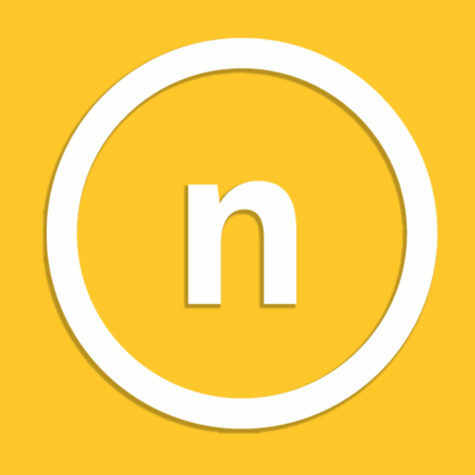 Matthew Miles, a 2014 NKU graduate, created the machine. He said there was already a plan for recycling chemicals used in the labs on campus when he started doing research in an NKU chemistry lab last year as a biochemistry major. However, he said the current plan only covered part of the necessary work. However, Miles changed that with this machine. He started on the project to do more than just take off the liquid from the solids left in waste. His machine separates the different liquids present in the leftover solution with high rates of purity—allowing them to be reused again and again. 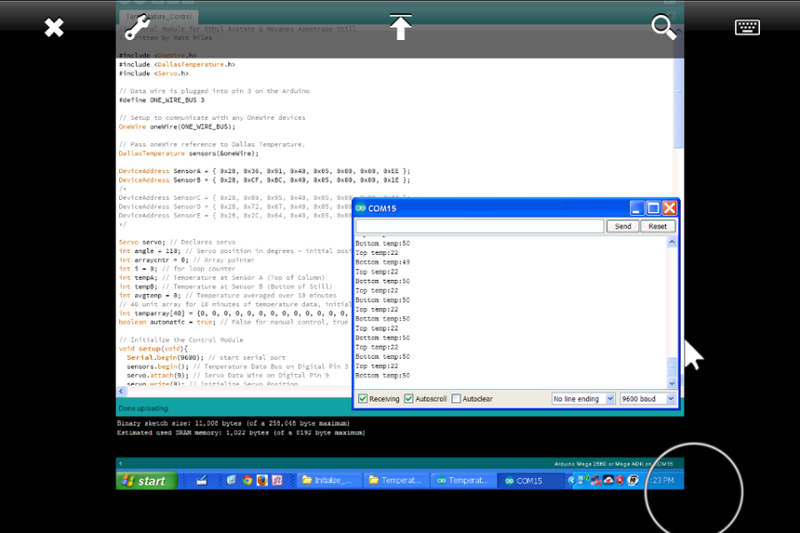 A look at the computer program that helps run the machine. The key thing about this procedure, according to Russell, is that the leftover solution is still a mixture of two different components. The machine works through distillation, the purification of a liquid by a process of heating and cooling. Miles said it is kind of like taking the coffee beans out of your cup of coffee. The machine usually takes about a day to complete the distillation process. To the best of Russell’s knowledge, no one has made a single instrument that does all of this, and he said the mechanized process could be generalized to apply to the distillation of most solutions. Miles said he has also been meeting with business leaders from across the country to secure funding to take his machine to the next level. 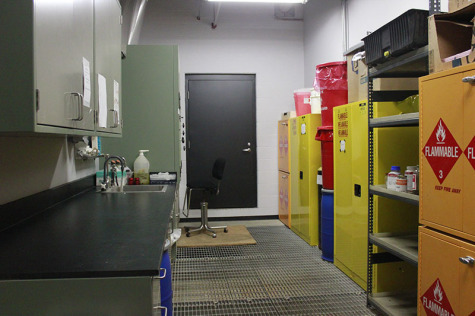 A room on the first floor of the Science Center referred to as “The Cave.” The room stores chemicals before they are taken off campus by an outside company twice a year. It’s not that the original mixture of liquids left over from the solid—the remnants of the older means of recycling— isn’t useful to the departments, but they can use the now-accessible pure substances for more things. Jeff Baker, NKU’s environmental safety coordinator, likes the idea of this recycling—both for its financial savings and its environmental benefits. Baker said the 55-gallon drums (that a lot of the chemical waste is stored in) cost about $250-350 dollars each to have taken away. 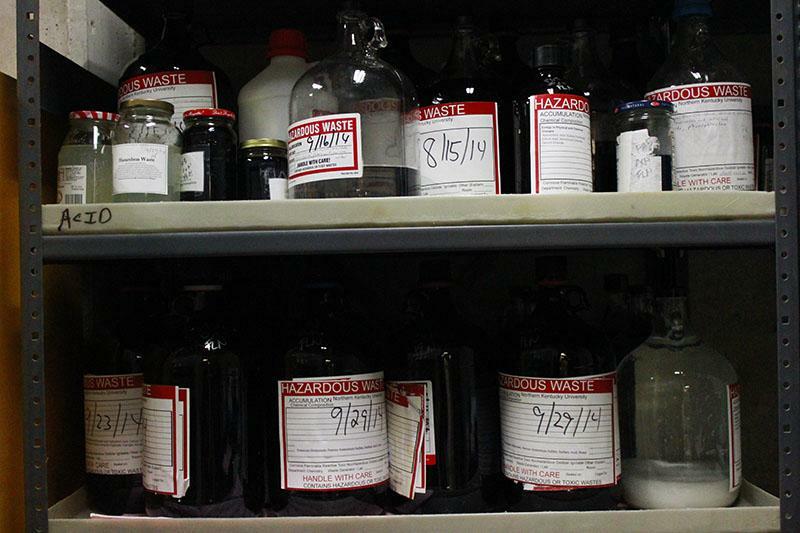 He added that NKU racks up around $25,000 a year in chemical waste costs alone. Before the waste is taken off campus, it sits in a large storage facility called “the cave” on the first floor on the science center, according to Baker. NKU is allowed to store these materials on campus for specific periods of times and then they must be taken away. This happens usually about once per semester by an outside company. 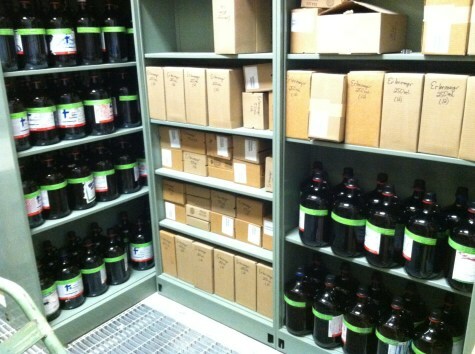 Most chemicals are stored on campus in four liter bottles. Some are separated down further and hauled off, while others are treated on a case-by-case basis. Jugs of chemicals that, Matthew Miles said, have been recycled from his machine and/or similar processes. Most of the chemicals that are disposed of are incinerated in extremely hot fires after they are taken off campus, where several hundred gallons are reduced to ashes (and subsequent gasses), according to Baker. Some of those ashes are then hauled off to landfills depending upon what they are. The materials in the particular liquid solutions that Miles’ new machine can recycle for reuse are composed of carbon and hydrogen, Russell said. So, the ability to save these chemicals for reuse saves them from eventually being burned into a mixture of gasses that would be comparable to that of “burning wood,” according to Russell. While that doesn’t sound so bad for the atmosphere (minus the added carbon dioxide), the problem with the chemicals’ would-be environmental impact is that the chemicals contain impurities, which would cause more severe harm to the environment if burned. Regardless, Baker said all of these processes, both the recycling and the disposal, remain EPA approved and meet all of the required standards. Overall Russell said the creation of this machine and its process are important for the future of recycling chemicals.